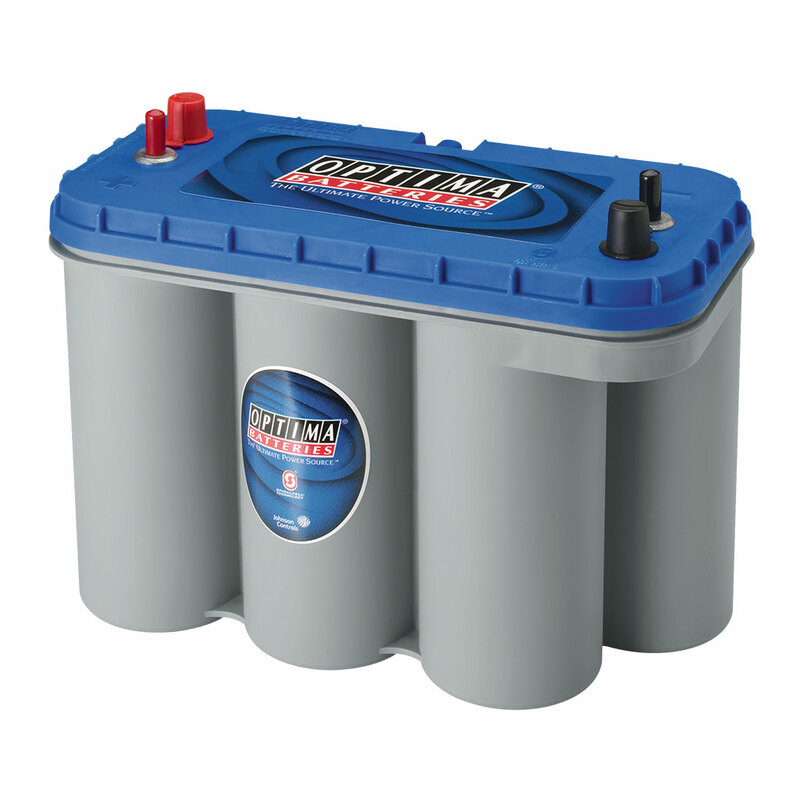 OPTIMA® BLUETOP® D31M group 31 batteries are our most powerful and have the largest energy storage capacity. Usually they can be mounted anywhere a (slightly shorter) group 27 would be used. Ultra high-performance SPIRALCELL TECHNOLOGY® AGM (absorbent glass mat) dual-purpose battery for marine and RV. 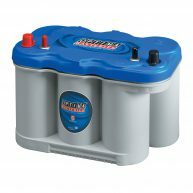 BLUETOP® has three times the cycling capability (rechargeability) with ultimate cranking power for your boat or RV in a maintenance-free package. Perfect for multiple high-demand accessories and trolling motors with 15 times the vibration resistance and lighter weight. Lower internal resistance provides more efficient power output and faster recharges. 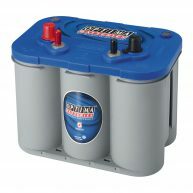 The OPTIMA® model number for this battery is D31M. If you are replacing an OPTIMA® battery you already have, this model is the same as batteries marked 8052-161, 9052-161, 27931, D31M-1125, BLUED31M, 27551, SC31DM, or N99D31MBLUE. Please Download the Marine Application Guide above for further information on specific marine application. 14.7 volts. No current limit as long as battery temperature remains below 125°F (51.7°C). When current falls below 1 amp, finish with 3 amp constant current for 1 hour.